With the way in which the digital world is evolving, we are all increasingly concerned about our personal data and how it is being used and what measures are in place to protect it from getting into the wrong hands! 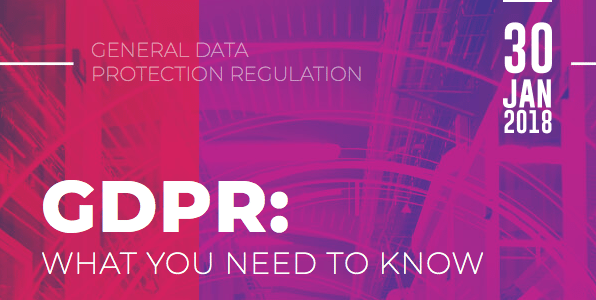 As seen extensively in the media, there is new legislation coming into force on 25th May 2018 called the General Data Protection Regulation, simply known as GDPR. But what does this mean for you and your business? Join us on board the HQS Wellington on 30th January to find out all you need to know on this all important subject.